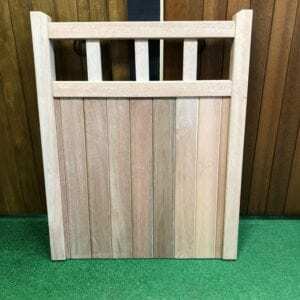 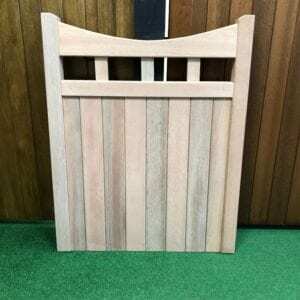 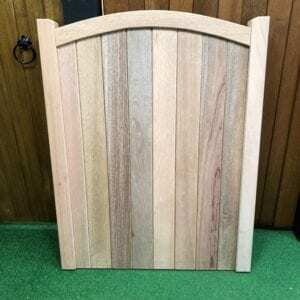 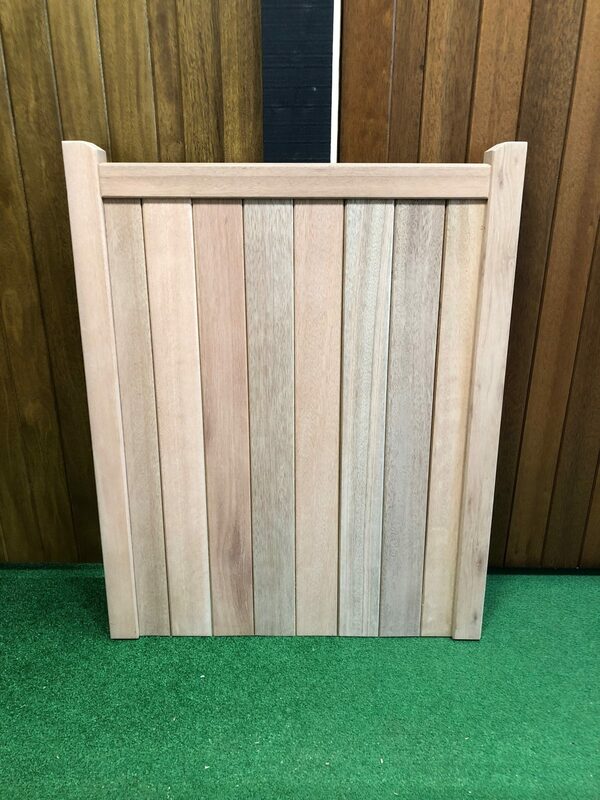 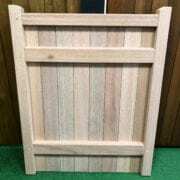 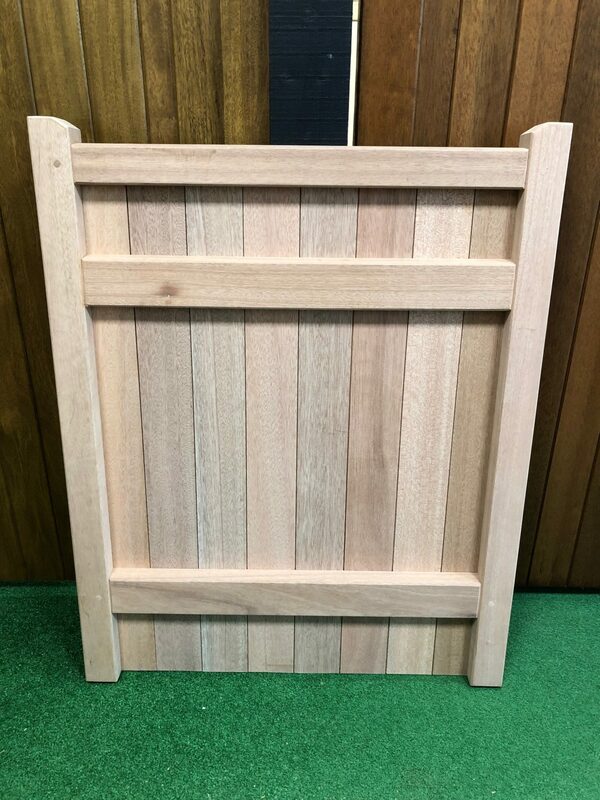 Our Meranti Hardwood Garden Gate in Village Design is in stock in our showroom ready for immediate dispatch. 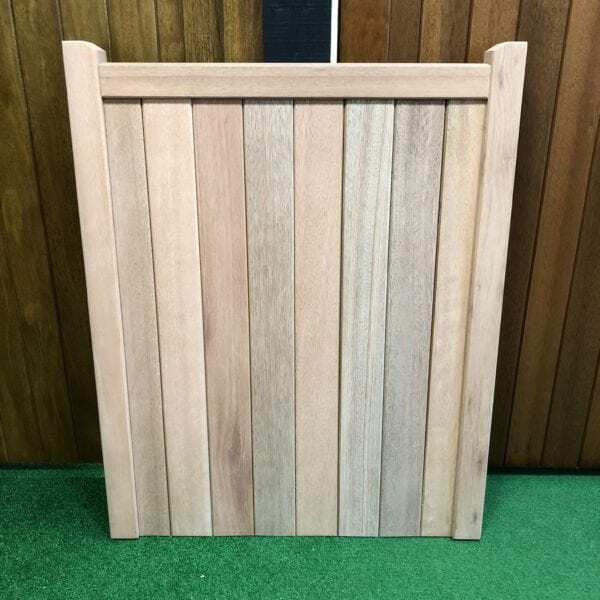 Once the order has been made, we will arrange with our courier to collect the gate and contact you with an appropriate delivery date. 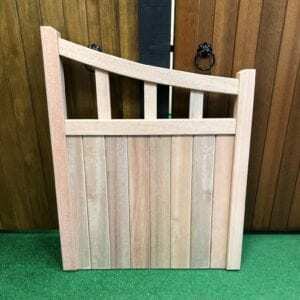 The frame of the gates is 60mm wide and 60mm thick.